Benefits Of Eating Out As A Family! For many families, going out to eat is a regular occurrence. For others, it's a special treat that happens once in a while. No matter which category you fall into, there are many great benefits to dining out as a family. It's important to sit at a table as a family for a delicious meal for a variety of reasons, especially in today's chaotic and fast-paced society. 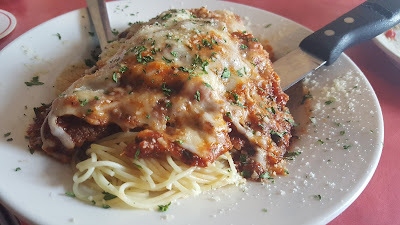 Here are just a few of the reasons your family should visit Lake of the Ozarks' best Italian restaurant for a meal together. It's good for kids to have new experiences! While your child may not order anything new for themselves, they may have a bite - or two - of your dish. Opportunities like this can help them learn to keep and open mind and try something new without having to risk anything big. If you have older kids, everyone can order something different and everyone can share, which allows everyone to try something they wouldn't have ordered otherwise. What Can Li'l Rizzo's Cater? 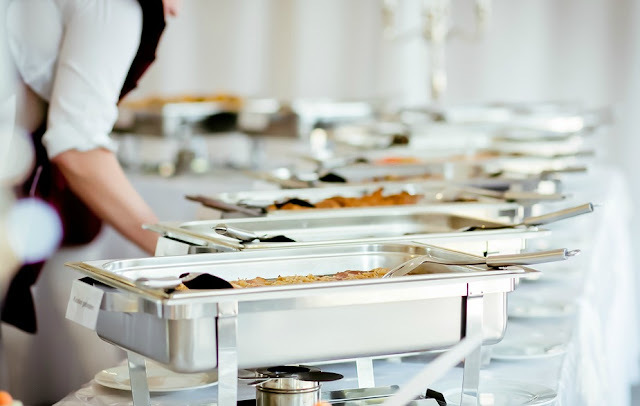 When you are throwing the best event at the Lake, you'll want to make sure you're providing the best food at the Lake of the Ozarks as well. At Li'l Rizzo's, we take pride in the food we serve in our restaurant, as well as the food we provide in our Do It Yourself catering at the Lake of the Ozarks. If you thought the food in our restaurant was delicious, you've got to try it catered! Here are just a few of the many events Li'l Rizzo's can cater. Make your next family get together even better with catering from the best Italian restaurant at the Lake of the Ozarks. At Li'l Rizzo's we offer something that everyone in the family will love. From our homemade lasagna to our mouthwatering tiramisu, you can please everyone with catering from Li'l Rizzo's! Restaurants have come a long ways when it comes to how you can enjoy your favorite foods. From drive-thrus to online ordering, it's never been easier to enjoy a great meal on the go. 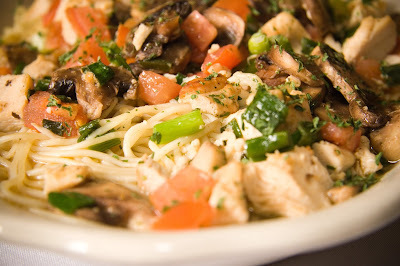 At Li'l Rizzo's, we have given you several different ways to get the best Italian food at the Lake of the Ozarks! Nearly all of us have our cell phones within arms reach. 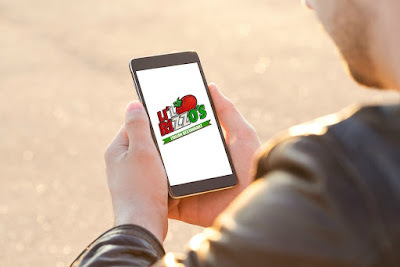 Whenever you're craving Lake of the Ozarks' best Italian food, just pick up the phone and dial the nearest Li'l Rizzo's! If you're near Osage Beach, just dial 573-302-1500, or if you're near Lake Ozark, dial 573-365-3003, and in no time your cravings will be cured. At Li'l Rizzo's, we love Happy Hour! From our great drink specials to our amazing half-priced apps, what not to love about the best Happy Hour at the Lake of the Ozarks? After a hard day of work, there's nothing better than enjoying a nice, cold one with some friends. 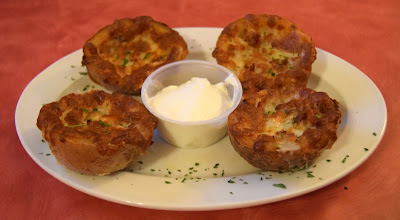 At Li'l Rizzo's, we're serving up great drink specials and half-priced appetizers from 3:00 - 6:00 PM, Monday - Friday. Check out everything you can enjoy when you join the best Italian restaurant at the Lake of the Ozarks for Happy Hour! Spinach, Green Chili & Jalapeno Dip - Creamy, cheesy dip with spinach, green chilies and jalapenos. Served with nacho chips. Garlic Cheese Bread - Sliced French bread topped with butter and a blend of mozzarella and Provel cheese. Toasted Ravioli - Beef ravioli deep-fried to a golden brown, topped with parsley flakes, parmesan cheese and served with a side of meat sauce. The Best of the Lake final voting round came out this week, and Li'l Rizzo's is honored to be in the final round in two categories! We're definitely feeling the love from our customers and we can't wait to see how the voting will go. Today, we would like to share with you the categories that we've been nominated in and show you how we stand out from the crowd.